The chef, restaurateur and author Antonio Carluccio was born on this day in 1937 in Vietri-sul-Mare in Campania. An instantly recognisable figure due to his many television appearances, Carluccio has lived in London since 1975 and built up a successful chain of restaurants bearing his name. He is the author of 21 books about Italian food, as well as his autobiography, A Recipe for Life, which was published in 2012. Although born in Vietri, a seaside town between Amalfi and Salerno famous for ceramics, Carluccio spent most of his childhood in the north, in Borgofranca d'Ivrea in Piedmont. His father was a station master and his earliest memories are of running home from the station where his father worked to warn his mother that the last train of the day had left and that it was time to begin cooking the evening meal. Carluccio would join his father in foraging for mushrooms and wild rocket in the mountainous countryside near their home and it was from those outings that his interest in food began to develop, yet his career would at first revolve around wine. Having moved to Austria to study languages, he settled in Germany and between 1962 and 1975 was a wine merchant based in Hamburg. 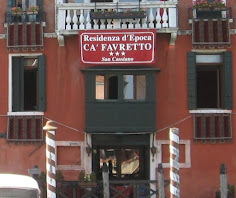 The wine business then took him to London, where he specialised in importing Italian wines. 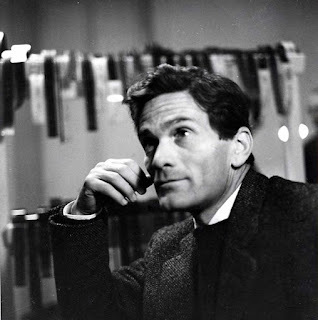 He was already acknowledged among friends as a talented cook and he was persuaded by his partner and future wife, Priscilla Conran, to enter a cookery competition promoted by a national newspaper, in which he finished second. Carluccio and Priscilla married in 1980, after which his new brother-in-law, the designer and entrepreneur Terence Conran, made him manager of his Neal Street Restaurant in Covent Garden, which launched him on his new career. He bought Neal Street in 1989 and, two years later, opened a deli next door, called simply Carluccio's. The shop expanded into a mail order business and, in 1998, with Priscilla providing the business brains, he opened the first Carluccio's Caffè. It was the first step in building a nationwide chain of restaurants, which they eventually sold for around £90 million in 2010. He now works for the company, which has more than 80 branches in the United Kingdom alone, as a consultant. 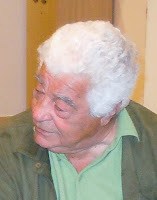 Carluccio's television career began in 1983, when he made his first appearance in the BBC2 show Food and Drink, talking about Mediterranean food. At the same time he was asked to write his first book, An Invitation to Italian Cooking, and soon became a familiar face as the number of cooking programmes on TV soared. He hosted several of his own series and shared the spotlight with his former assistant at Neal Street, Gennaro Contaldo, in the hugely popular Two Greedy Italians. 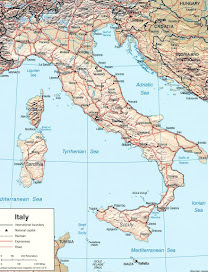 By coincidence, Contaldo was born in Minori, less than 20 kilometres along the Amalfi Coast from Carluccio's home town of Vietri-sul-Mare. Carluccio is generally seen as a jolly figure with a zest for life, yet he has gone through difficult times. Although his parents did their best to shield him, he has admitted that some of his experiences growing up in wartime Italy were not pleasant. He suffered a family tragedy aged 23 when his younger brother, Enrico, 10 years' his junior, drowned while swimming in a lake. Carluccio was divorced from Priscilla Conran in 2008 and he revealed in his autobiography that he has waged a long battle against depression. In 1988, Carluccio was honoured in Italy by being made Commendatore dell'Ordine al Merito della Repubblica Italiana, the equivalent to a knighthood in Britain, where in 2007 he was made an OBE. UPDATE: Carluccio sadly died in November 2017 at the age of 80 following a fall at home. 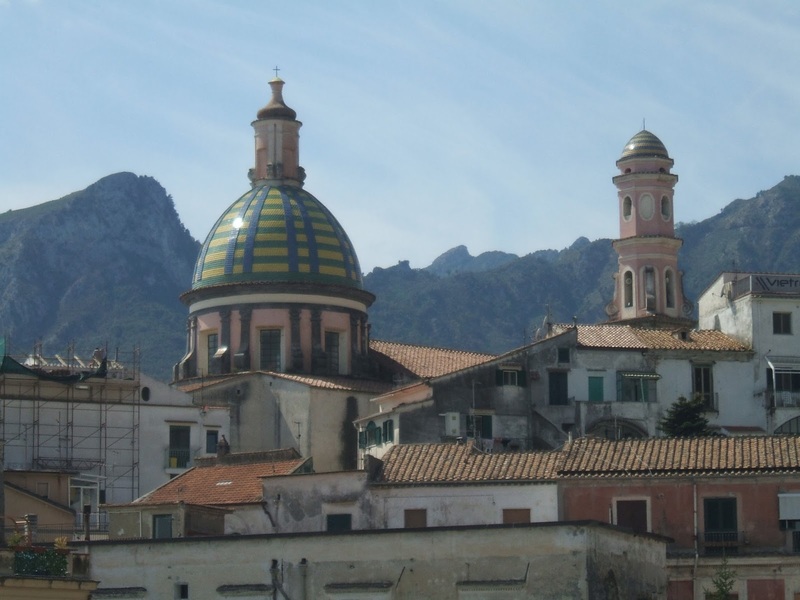 Vietri-sul-Mare, which is situated just 12 kilometres from Salerno in Campania, is the first or last town on the Amalfi Coast, depending on the starting point. 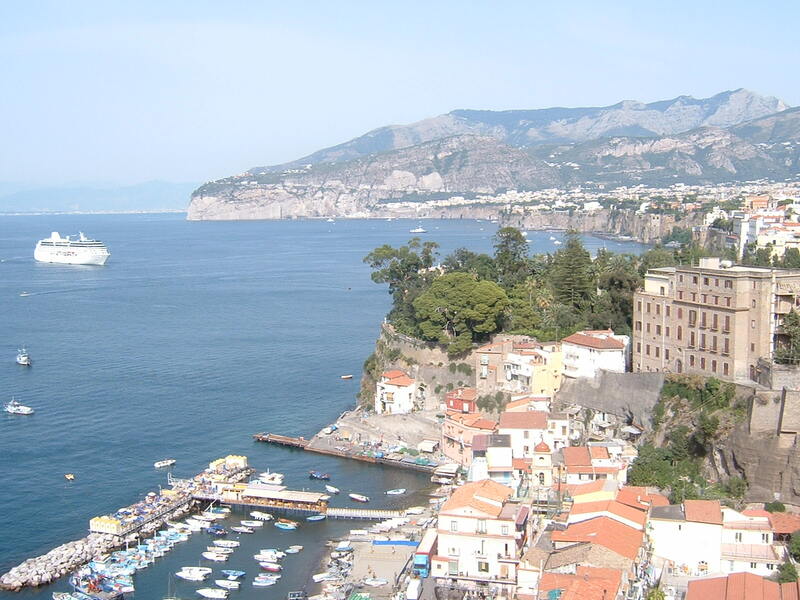 It is sometimes described as the first of the 13 pearls of the Amalfi Coast. A port and resort town of Etruscan origins, it has been famous for the production of ceramics since the 15th century. The Church of St. John the Baptist, built in the 17th century in late Neapolitan Renaissance style, has an eyecatching dome covered with majolica tiles. 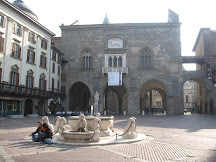 Borgofranca d'Ivrea is a village of 3,700 inhabitants situated just north of Ivrea in Piedmont, a town with a population of 23,000 people notable for its 14th century castle, a square structure that originally had a round tower in each corner, one of which was destroyed by an explosion in 1676 after lightning struck an ammunition store. 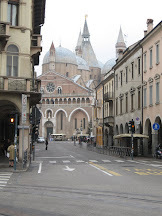 There is also a cathedral, parts of which date back to the fourth century, that now has an elegant neo-classical faҫade added in the 19th century.